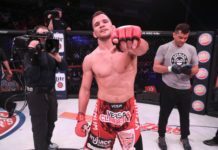 Matt Bessette Returns at CES 55: "I've Fought All Over, Nothing is Going to Feel as Special as Fighting at Home"
Longtime fan-favorite Matt Bessette is back to his roots CES 55 in his own backyard to take on Tim Dooling. Matt Bessette has long been a fan-favorite of the CES MMA promotion, and his name has possibly never been bigger than this exact moment. 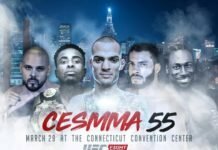 The Connecticut native is going to be fighting at the Hartford Convention Center on March 29 for CES 55. 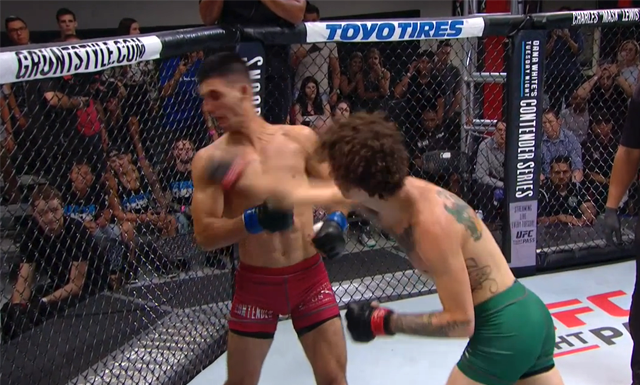 Bessette had a short-lived stint with the UFC, going 0-2, and although mercilessly attempting to get into the cage hungry for a UFC win, it never happened. 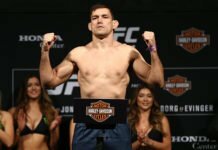 Bessette announced on social media that he had been cut by the UFC. 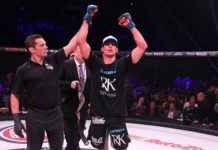 Bessette believes that a cage is a cage, and even under the bright lights of the UFC, he felt little difference from the CES or Bellator cages he has previously fought in. A goal was absolutely reached as many prospects can only dream of one day getting the call to be fighting on the UFC stage. 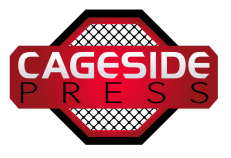 Although in Bessette’s mind, a cage is a cage regardless of the name in the middle, he admits he learned a lot from his UFC experience. 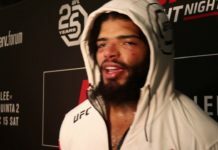 Bessette was very vocal on social media that he had a promotion in mind once his UFC stint had come to an abrupt ending. Professional Fight League is a tournament-based promotion in which the winner of every tournament (built by weight) earns a title and one million dollars, Bessette was sold on the idea. Bessette was quick to come up with another idea for his possible next promotion, and it would bring him overseas. 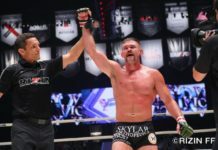 ONE Championship and Rizin have been big on the free agent market over the last several months, and Bessette thinks it would be the chance of a lifetime to fight for one of these promotions. 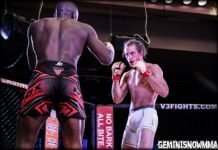 “The Mangler” may have big ideas for the future, but his goal is to get a big welcome home win at CES 55. Many have wondered why the former CES featherweight champion is not getting an immediate title shot in his return. 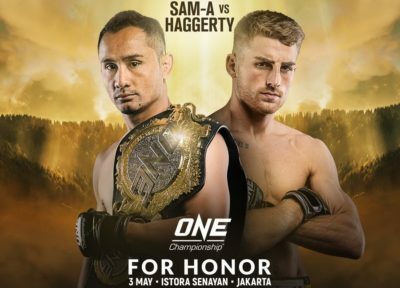 With a card that already boasts welterweight champion Jeremiah Wells and bantamweight champion Tony Gravely, why not add a third title fight to amp things up even more? 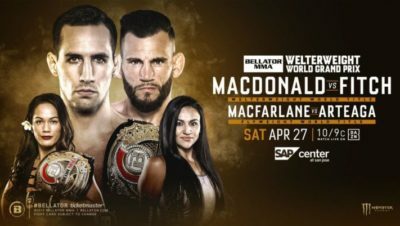 In what arguably is the best CES MMA card to date, featuring some of the top champions and former champions of the promotion, Bessette knows all eyes are going to be glued to him. That’s the pressure that comes with being a local big-time fan-favorite. Tim Dooling, based out of New Jersey stands currently at 7-4, and has some pretty flashy knockout power of his own. Five of his seven wins have come from a finish. Dooling has not fought since November of 2017 and will be looking to spoil the hometown hero’s return to CES. Matt Bessette is hoping Dooling looks to exchange with him, he is hoping for someone who is willing to throw down and leave it all on the line. 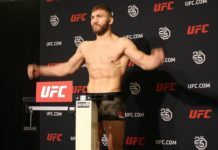 The Connecticut native spoke on the best way to beat him in the past, but how different that would go now in the present. 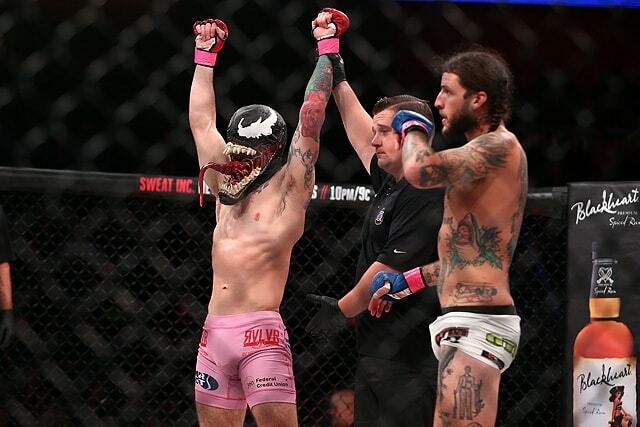 Matt Bessette is taking none of this for granted, although he has got the call from the UFC, fought on some big stages and in some special places, nothing is going to feel as good as CES 55 on a stage he legitimately calls home. Matt Bessette will sure have some big stories to tell one day, and he looks to add another chapter to his book with a return to the CES cage where it all began, who knows what the future holds for the UFC veteran, but we know what March 29 will hold, The Mangler back in the cage.